Happy Canadian Turkey Day! 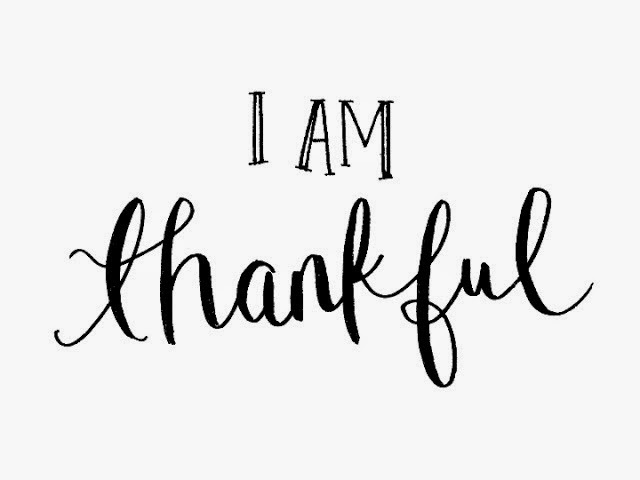 Every year, I have so much to be thankful for. I’m so thankful that you love and read my blog! I am thankful to experience loving someone so much, I know my heart is capable of it. Thank you Matt. I am thankful for my amazing son Matthew and husband Kevin, they are my rock. I am thankful to have had people walk out of my life, it has helped me to understand the importance of making the most of what is in front of me. I am thankful I can’t go back to try to fix the mistakes I’ve made. Even on the days I wish I could. it's a part of who I've become. I am thankful for the things I cannot change. It reminds me that with most things, I am not in control. I'm slowly learning acceptance. Now go eat some turkey and spend time with the ones you love! If you’re going to be shopping, here are some sales happening this weekend! J.Crew Factory - 50% off entire site!